Filipino Lunch with lotsa CHILI! Tadah! Here’s today’s lunch. If you’re wondering what Filipino dishes are like, we really love savoury food. Who doesn’t love grilled food? Filipinos have undying love for spicy food! This Chili Garlic Paste by Faith’s Kitchen really stings! It transforms the regular chicken, prawn and pork dishes to taste extraordinaire. I can’t smear this on the dishes (because I just can’t lol) so I mix just a tiny bit of this with soy sauce and calamansi (lime or lemon). These little jars make each food scenario a great one, reinventing every dish from regular to gourmet. 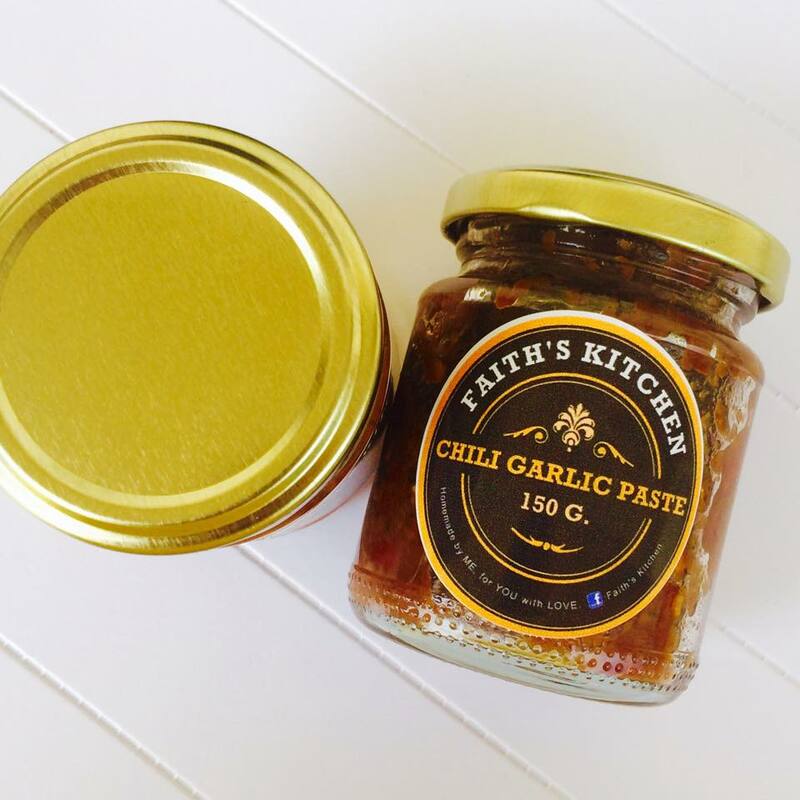 To my friends in the Philippines, if you’re interested in buying chili garlic paste by Faith’s Kitchen, let me know. 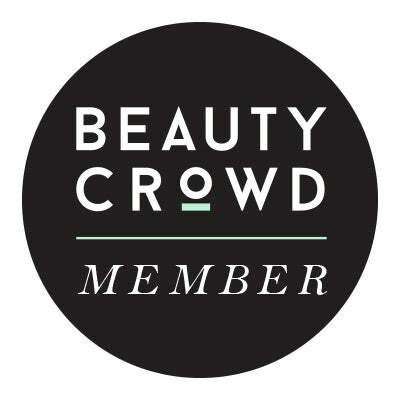 We can meet or I can ship these tiny jars straight to your home! Sobrang sarap! I want black nail polish! This whole meal looks delicious! I loveeee fried fish, so crunchy and tasty! WOW! Super delicious lunch at home! I’m drooling! All that food looks delicious and Awwww! Enjoy your pregnancy!!! Thanks May! Food trip na! Ugh the best! 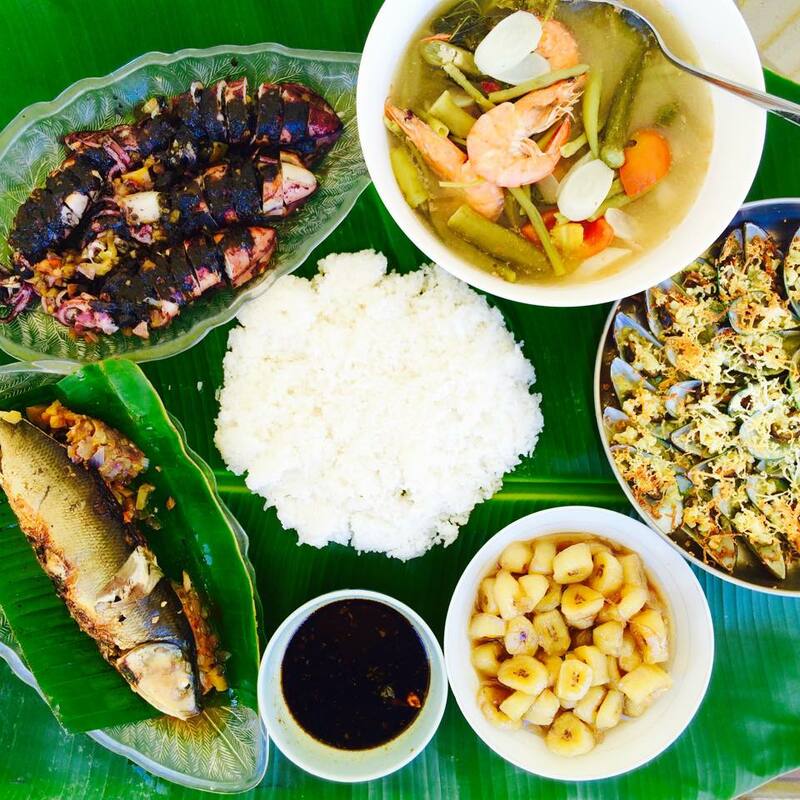 Ang saya naman to have a boodle fight at home; we’ve never tried that before! You’re also lucky you don’t get heartburn when eating spicy food – when I was pregnant, I had heartburn all the time! I’ve never had Filipino food, but I am so hungry now! 😀 Wonderful pics, too.